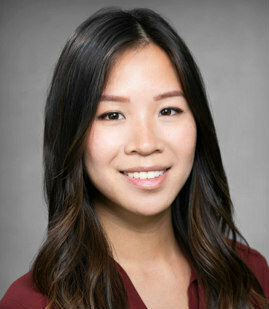 Elaine Nguyen is an associate in Mitchell Silberberg & Knupp's Litigation Practice Group. Elaine's practice focuses on commercial and IP litigation. Prior to joining the firm, Elaine was an associate at Carter Ledyard & Milburn LLP. While at Carter Ledyard & Milburn, she focused on complex litigation matters, including commercial litigation and patent litigation. She has extensive experience conducting legal research, drafting various memoranda, deposition outlines, motions, and third-party subpoenas, preparing discovery productions, and resolving day-to-day discovery related issues. Elaine was involved in pre-trial preparations on patent cases, including preparing deposition designations, exhibit lists, and demonstratives.